Substance abuse has destroyed the careers of many sports players who once reigned supreme, but then were blown off track, only because they couldn’t recover from their use, misuse or abuse of alcohol or drugs. Let’s take a look at some of the most infamous substance abuse cases in the history of NBA. 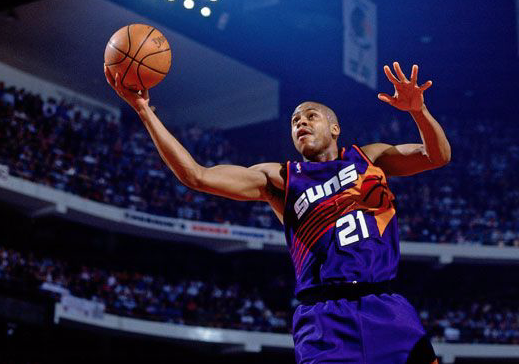 Richard Dumas was signed onto the Phoenix Suns in 1992 but, unfortunately, was suspended before his career officially started. Dumas failed a drug test conducted at the training camp and consequently was suspended. Dumas appeared to be a promising player when he finally stepped out on the field. He averaged 15.8 points during his rookie season, helping his team create a best-ever record with 62 wins. In light of this amazing performance, Dumas was put into the All-Rookie second team. Dumas underwent rehab treatment after the NBA Finals and retired early at the age of 26, the stated reason being that he was bored with the game. During his later life, Dumas was charged with multiple felonies, including robbery. Michael Ray Richardson was a 1978 NBA Draft pick, and the subject of various expectations right from the start. Impressively, he lived up to all of them, establishing himself as an incredible defensive player who also had the ability to put up points whenever there was a need. In just a couple of years, he became famous as one of the NBA's best, playing on three teams: the New York Knicks, Golden State Warriors, and the New Jersey Nets. Unfortunately, in 1986, he was banned for life from the NBA because of cocaine abuse. Richardson thought that he was discriminated against and contested the decision. 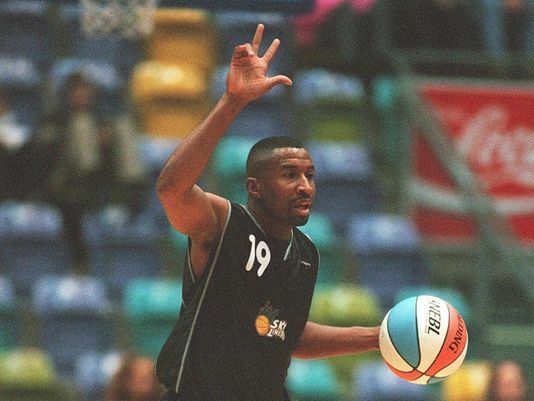 Richardson went on to play international basketball and even began coaching in 2004, but was often in trouble because he of the many controversial statements that he made. 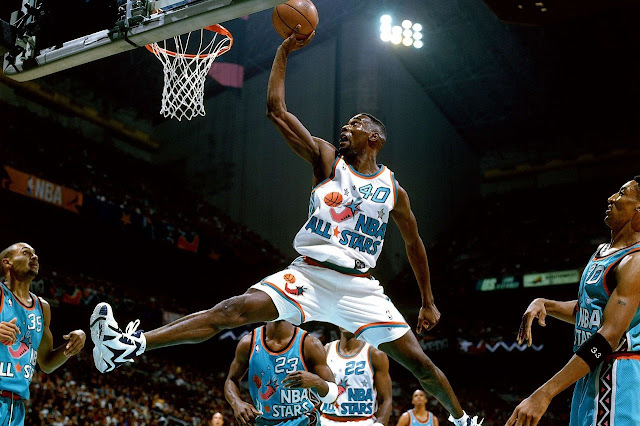 Shawn Kemp was an incredible player who was selected to play on the NBA All-Star game six times. He began his career in 1989 when he played for the Seattle Supersonics. In 1997, he started playing for the Cleveland Cavaliers, and in 2000, joined the Portland Trail Blazers. Kemp signed with the Orlando Magic in 2002, where he played his 1,000th NBA game. Just when his career was about to reach new heights, the lockout season came. Kemp put on weight and was found out to have both alcohol and cocaine addictions. Kemp’s reputation was marred. He tried to make a comeback a couple of times, but it wasn’t the same. His reputation and career never recovered but eventually, he did recover from his substance abuse. David Thompson began his NBA career in 1975 with the Atlanta Hawks, for whom he went on to play nine seasons. 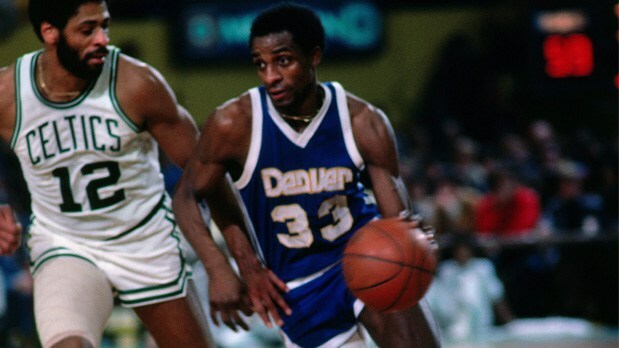 He was selected for the All-Star game four times and was on the winning team in 1979. 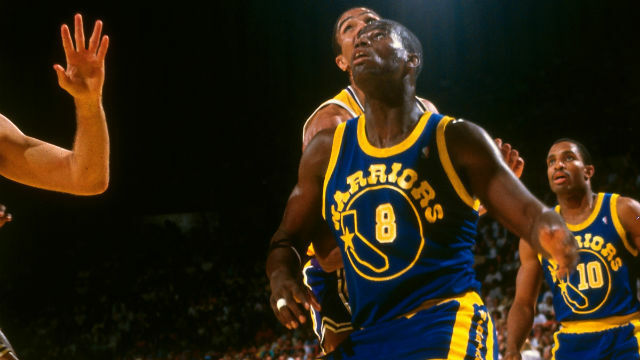 Throughout his career, Thompson's average was around 22.7 points per game. Thompson’s career was at its pinnacle in 1978, when he scored 73 points in the season finale. He signed a contract worth $4 million the next season, a new record, but that was his last proud achievement. Thompson's subsequent substance abuse and injuries, forced the end of his career in 1984 while playing for the Seattle Supersonics. 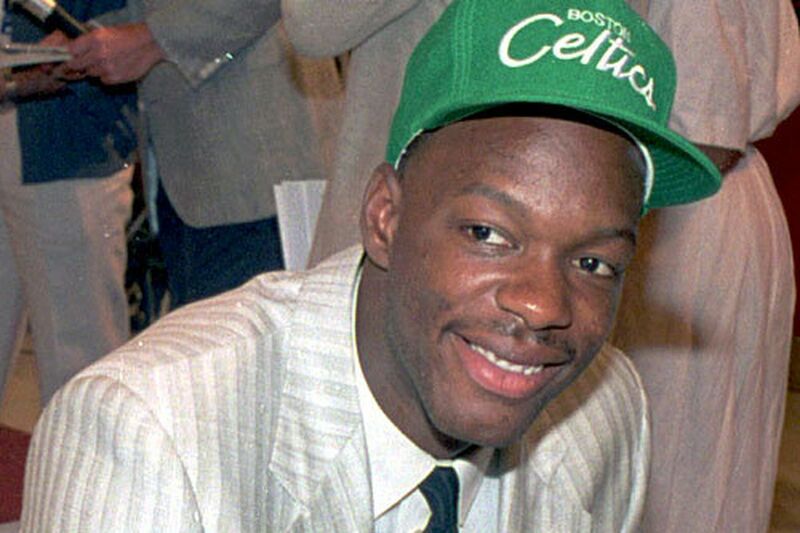 Len Bias was another promising player. His college career began at the University of Maryland, where he was seen as a raw talent that had yet to be nurtured and disciplined. Eventually, Bias did develop into an All-American player and was famous for his physical stature and leaping ability. Bias was among the hottest prospects up for the 1986 NBA Draft, and was picked up by the Boston Celtics. Only two days later, Bias overdosed on cocaine, causing a fatal cardiac arrhythmia that took his life at the young age of 22. Chris Washburn first signed with the Golden State Warriors in 1986. His career highlight was probably the October exhibition game he played against the Knicks. He scored 16 points, even though his team lost. Washburn then suffered from tendinitis of the knee and took anti-inflammatory medicines as treatment. This caused a kidney infection in January 1987, after which he admitted to cocaine abuse and entered rehab. Washburn rejoined the team again in March but didn't perform well. Washburn signed with the Atlanta Hawks later the same year. He played with them until—having failed three drug tests in three years—the NBA banned him for life in June 1989. Washburn tried to revive his basketball career by playing in the minor leagues.  Washburn only played 72 games in his NBA career—spread out over two seasons with an average of 3.1 points per game—and is regarded as one of the NBA's biggest busts. Duane Washington, brother of Derek Fisher, was pretty impressive during his college career. 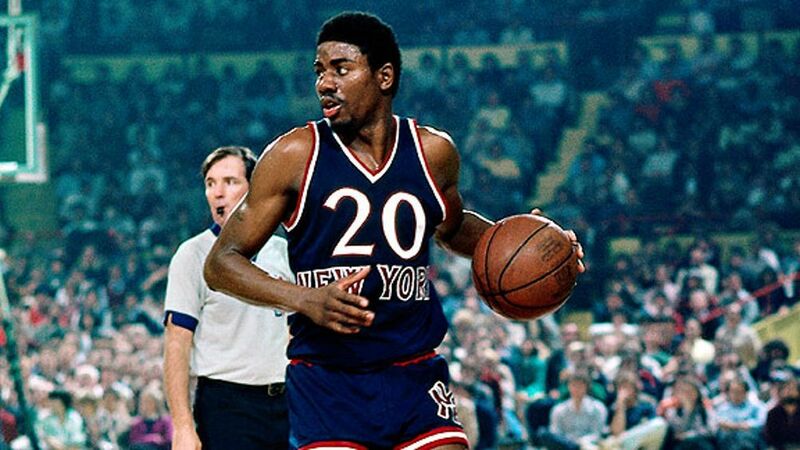 He was picked by the Washington Bullets team in the 1987 NBA Draft and was later selected by the Los Angeles Clippers. Unfortunately, he only played 19 games over two seasons during his brief NBA career. In 1988, Washington was suspended for two years for violating the substance abuse acts. He chose not to admit to his problem and was ultimately banned for life from playing in the NBA. 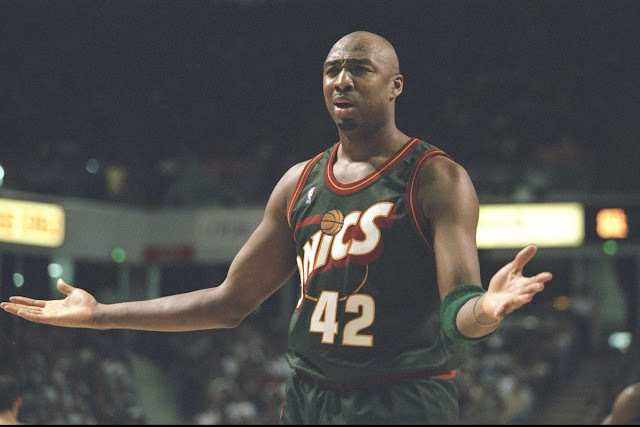 In 1993, Vin Baker was selected by the NBA's Milwaukee Bucks. He was an NBA All-Star for four consecutive years, 1995 to 1998, and also won other accolades. As the new century began, so did Baker's downfall. He gained weight because of his alcoholism, and was suspended and eventually released by the Boston Celtics in 2004. Although other teams signed Baker afterward, he never again rose above a reserve player.